Hello! 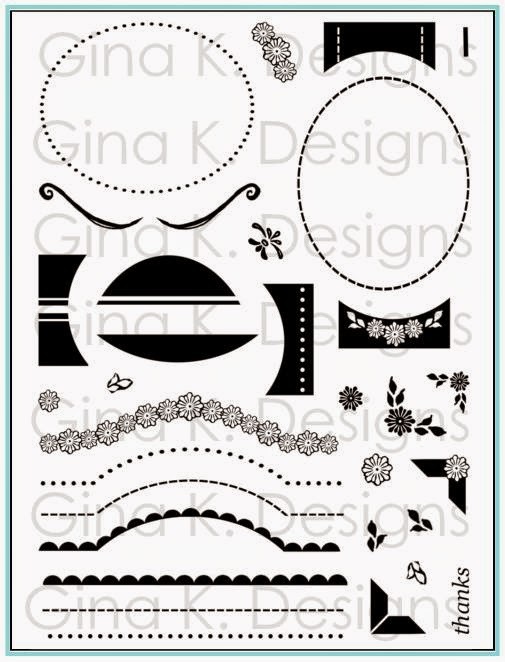 Today I am demonstrating a simple design that pops with all my Stately Flowers! Grab your embossing powder for this fun “sponged gold” technique using your daubers! 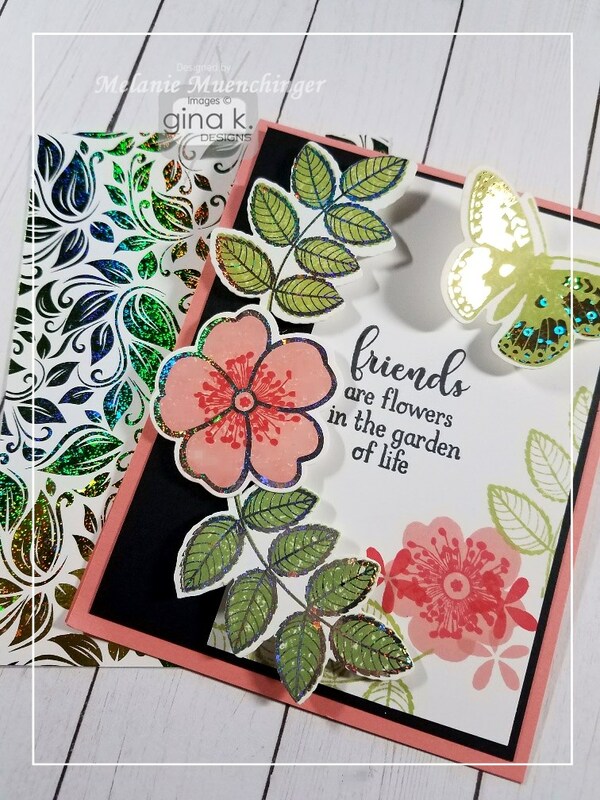 I promise you’ll look at your powders in a whole new way after this for adding artistic, one-of-a-kind elements to your cards! 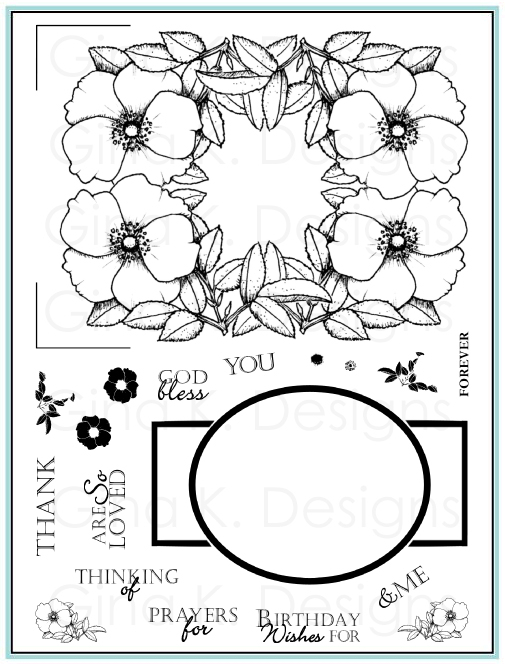 Today I am using the Mock Orange from Stately Flowers 11. My inspiration for today's card was the gold and turquoise packaging I saw for a bottle of perfume at Ross! Inspiration is everywhere if you get out and look! Please enjoy! Good morning, everyone! 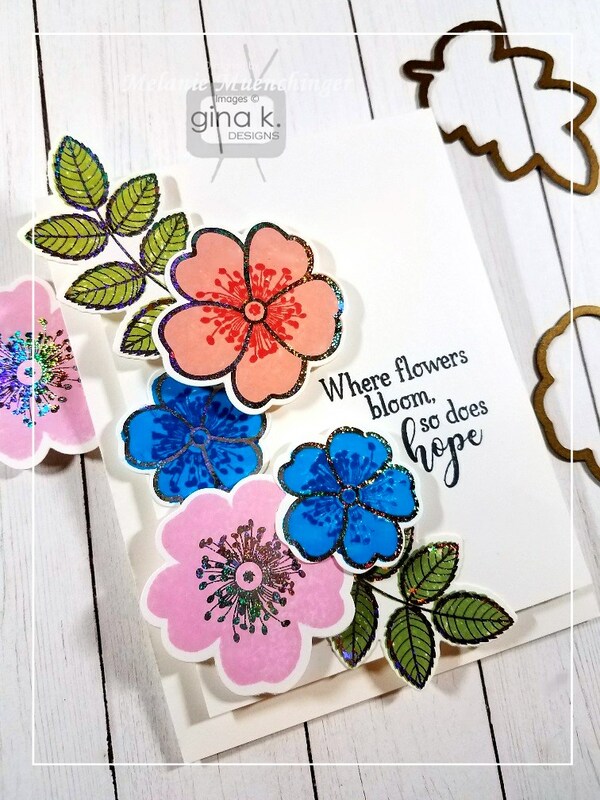 Welcome to our Stamp-n-Foil Hop with the Gina K. Designs team! 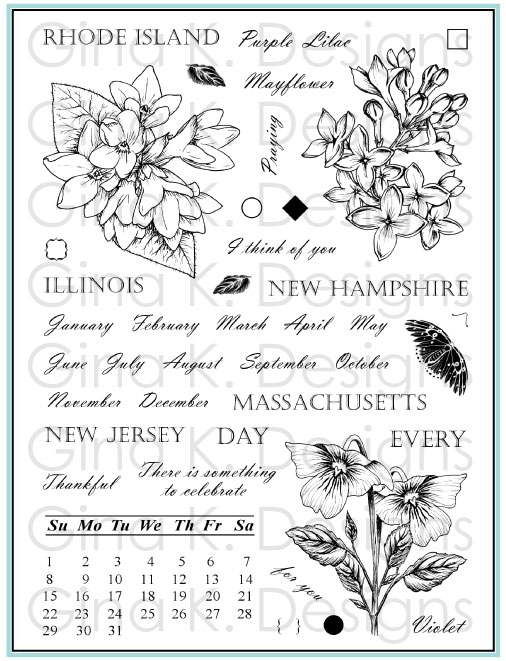 The new colors, patterns, and collections of stamps, dies and detail sheets are unbelievably fabulous! 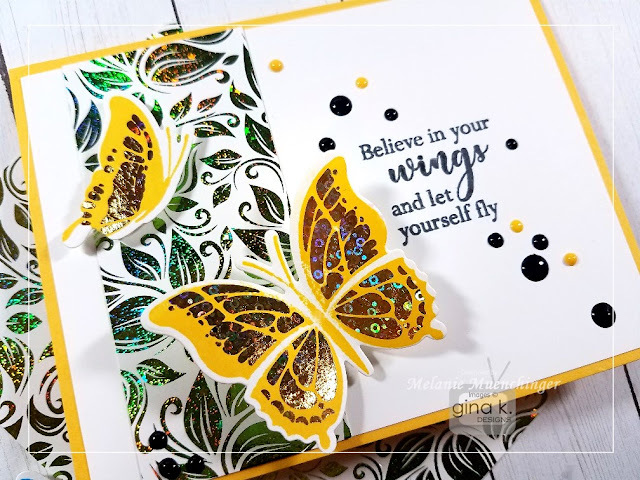 The coordinating stamp images and detail outlines that can be foiled really take foiling AND your stamping to another level! 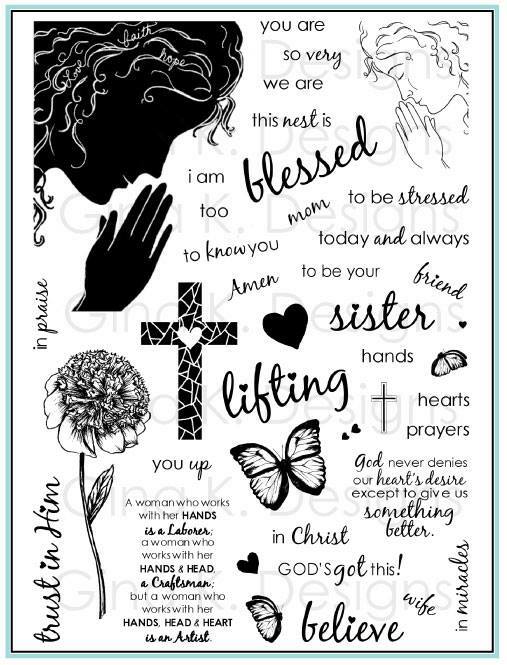 Please enjoy our inspiration today and comment for a chance to win a $50 gift certificate to the Gina K. store. Winner will be announced on StampTV in the Big news Forum a few days after the hop! Here is one with the Time to Celebrate collection! 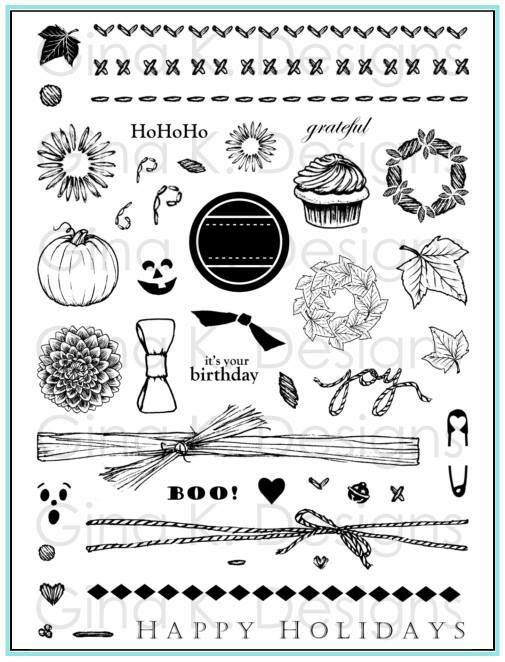 The stamped and foiled two step pieces for festive cakes, balloons and gift boxes are SO fun!! The details here are all foiled with Gold Sequins Fancy Foil. 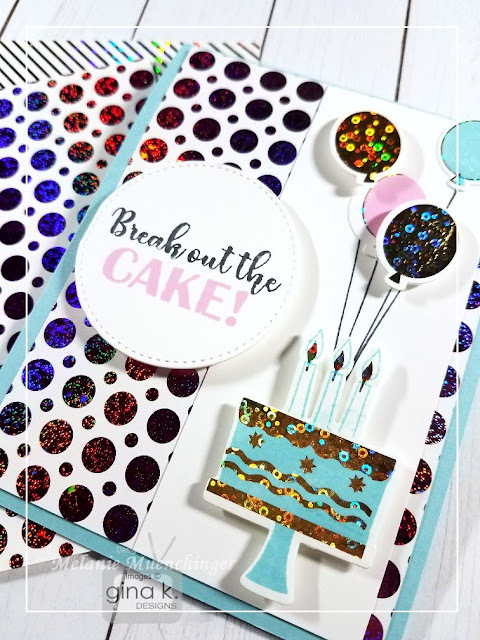 I recommend die cutting the cake and gift images first before stamping just so you see where to place the bold stamp, it's a little different than stamping inside the balloon outline for example, which makes the exact placement more obvious. 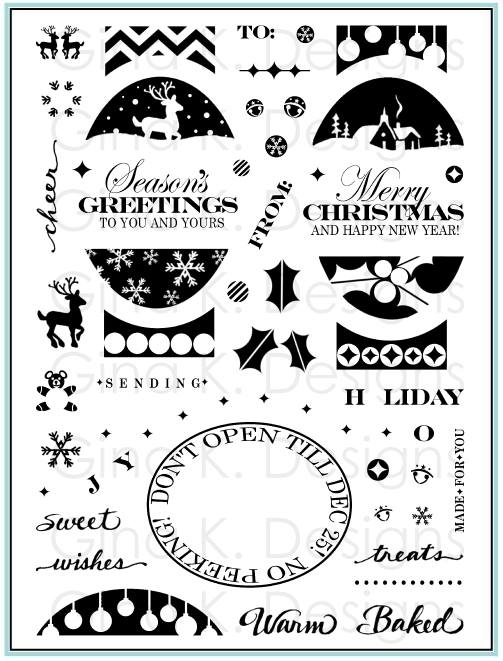 I was a little off I realized when I die cut them after stamping, because I hadn't seen them layered before. (Used them anyway, it's all good!) Cardstock is Ocean Mist to match the stamped cake and balloon, part of greeting and remaining balloon are stamped in GKD Bubblegum to match the foiled, patterned Bold Backdrops (the new Bubblegum Fancy Foil! 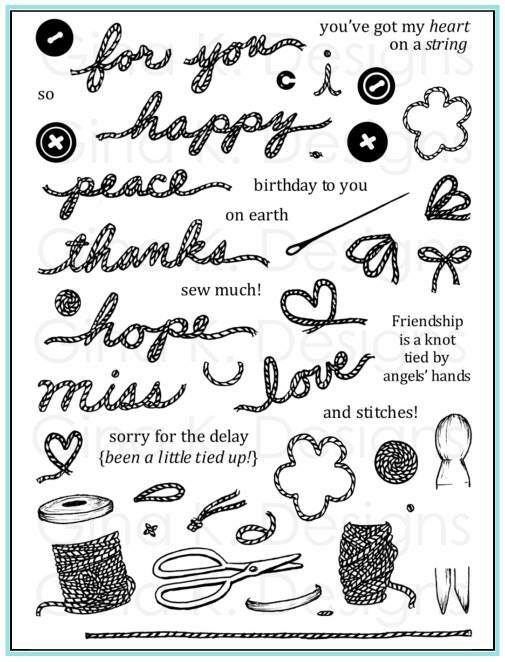 ), I LOVE these big dots! 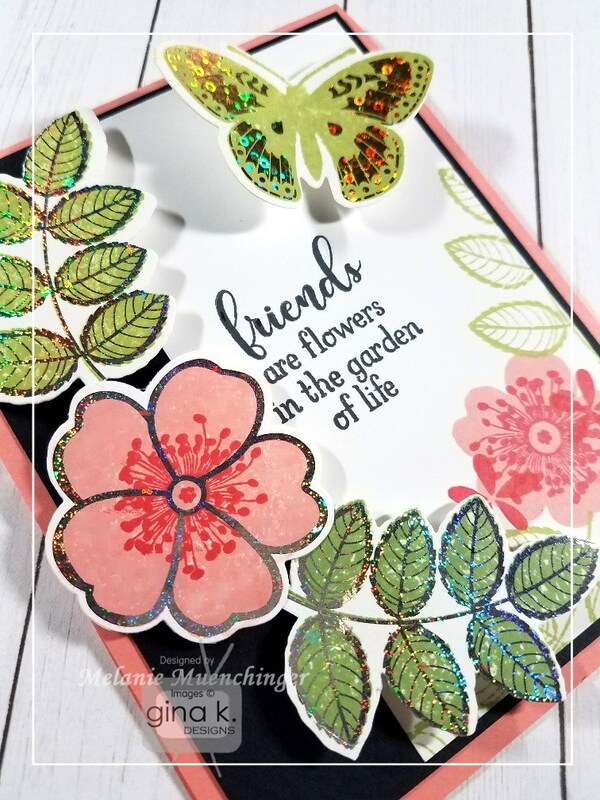 When I ran the details page through my laminator for this next card, I gasped at how gorgeous these floral elements from the Where Flowers Bloom Collection were when they came out the other side! 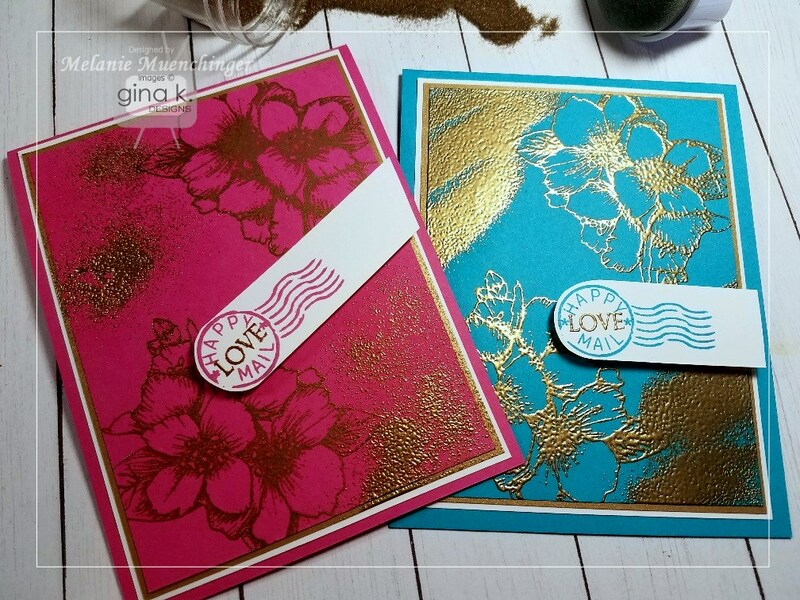 Like, the way you gasp the first time you see metallic embossing, but so. Much. Better! 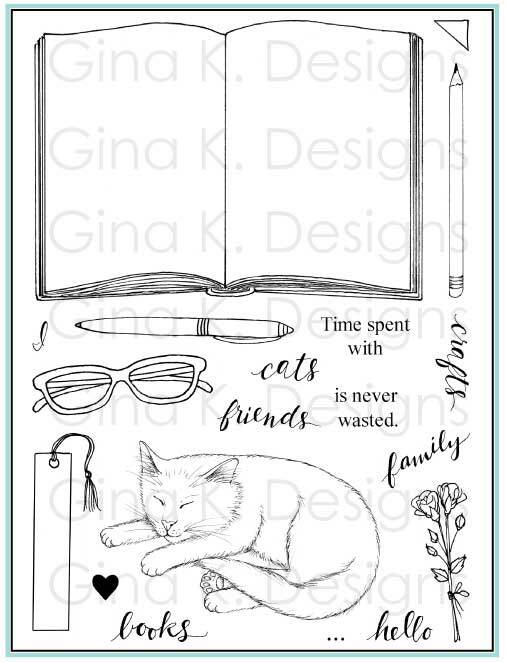 I used the Sparkling Silver Fancy Foil for the outlines (after I stamped my bold colored images on the detail sheets, per the instructions on pack), and the shimmery outlines look ULTRA luxe!! Flowers are stamped in Bubblegum, Blue Raspberry with Blue Denim on the centers, and Peach Bellini with red Hot for the two step. 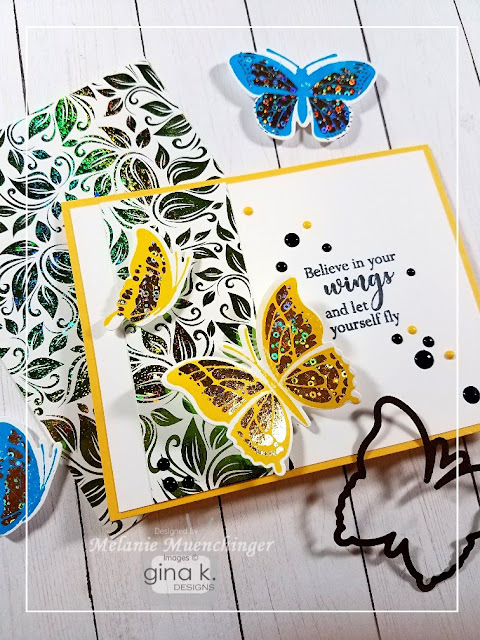 For my Butterfly Kisses card, I foiled all the butterflies with Gold Sequins after I did my stamping (these butterflies are GKD Wild Dandelion to match the Pure Luxury card base). I used a patterned piece from the new Foil Mate Vibrant Vines pack to make a border (foiled with Grass Green Fancy Foil) Aren't these butterflies so pretty cut with the matching dies? 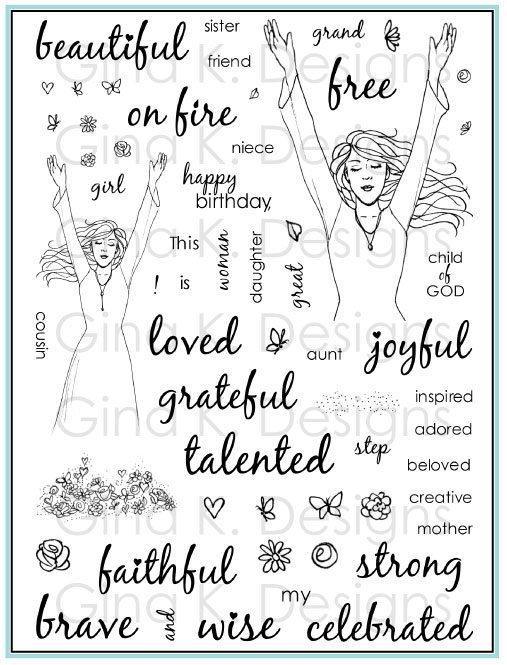 Last I added a few Nuvo Drops in Ebony Black and Dandelion Yellow around the stamped sentiment. Finally, because I already had the pieces foiled and cut (and where flowers bloom, so do butterflies! 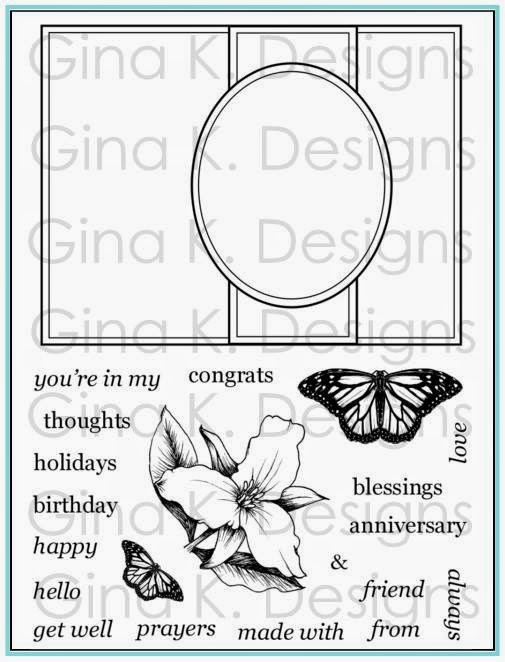 ), I made a 4th card to show how nicely the flower and butterfly collections coordinate. 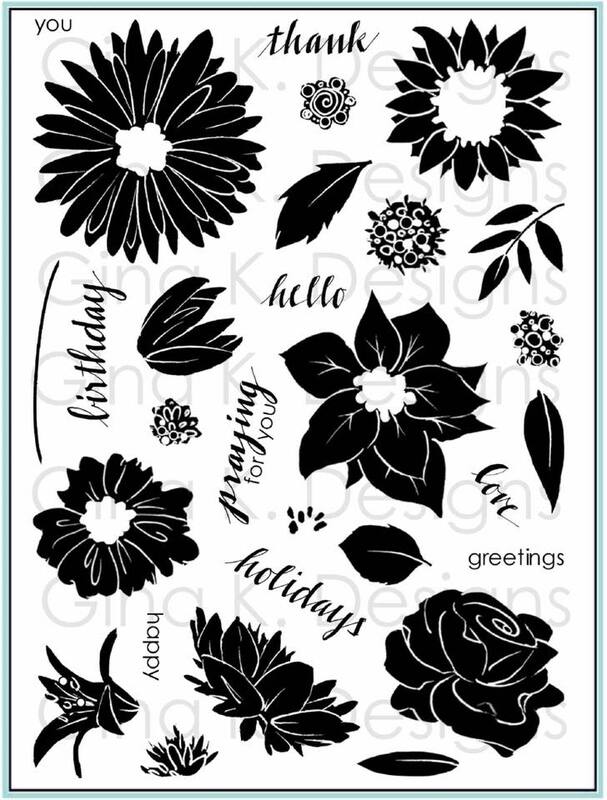 Where Flowers Bloom detail sheet was foiled with Sparkling Silver Fancy Foil. 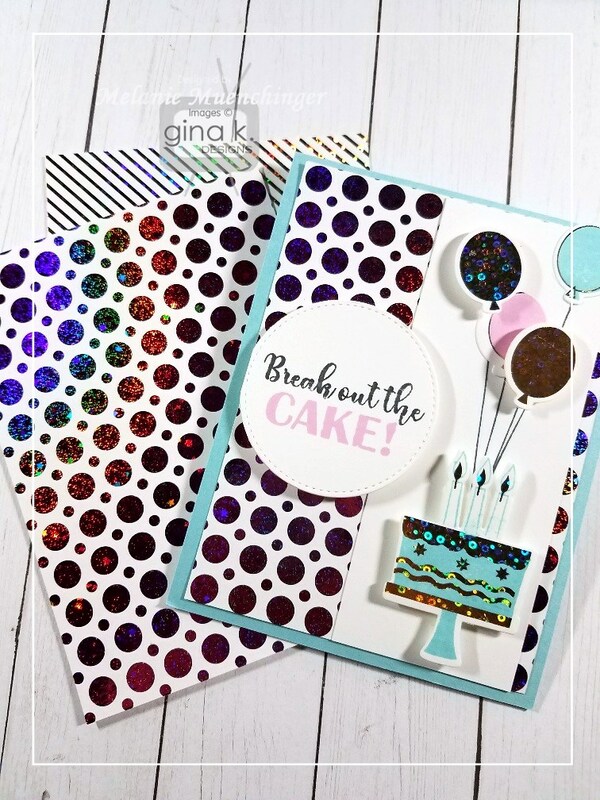 Cardstock is Peach Bellini, Black Onyx and White. Stamping for flowers and leaves was done in GKD Peach Bellini, Red Hot, and Jellybean Green. Butterfly is foiled in the Gold Sequins Fancy Foil and stamped with GKD Jellybean Green to match the stamped leaves. Here are all the yummy new goodies now available in store and the collections I used today! Let's go see what the rest of the design team has for us with these lovely products! 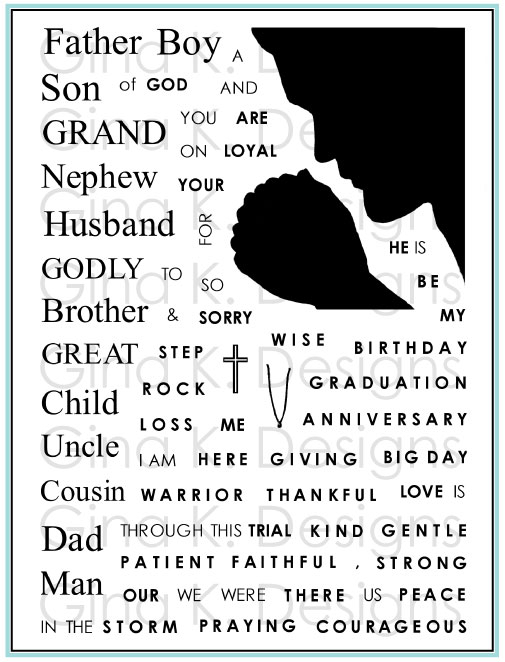 Remember to comment along the way for more chances to win the gift certificate! (It is NOT necessary to comment on every blog to win the prize, but we appreciate your feedback and every comment you leave is an extra chance for you!) :) Thanks for hopping with us today!